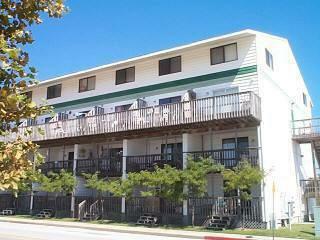 The owners have taken care of this 1 bedroom 1 bath furnished unit. New windows and doors with a solar film. New Refrig. in 2017 New Washer & Dryer. The electric has been upgraded in the unit when they updated to track lighting. New toilet & hot water heater with drain pan with direct drain out. This turn key unit is across from Northside Park, close to restaurants, shopping, beach, bay, popular Ocean City attractions and so much more. The Raffles building has an outdoor pool and parking. Pack your bags, don't miss out ! This Condo could be your Home away from Home ! Call today to see for yourself !